Come down to the farm and get buried alive. 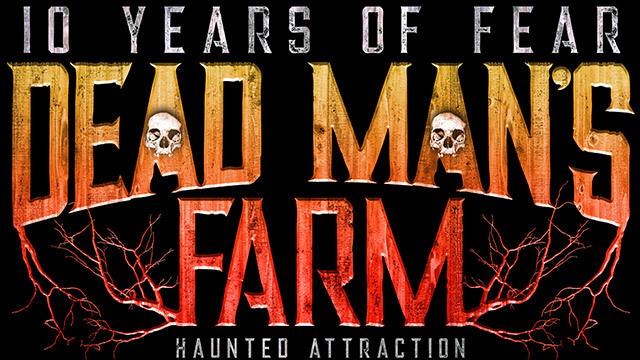 Dead Man’s Farm outside Knoxville, Tennessee features some of the most unique haunted attraction experiences ever. Think you have what it takes to experience a taste of the afterlife? 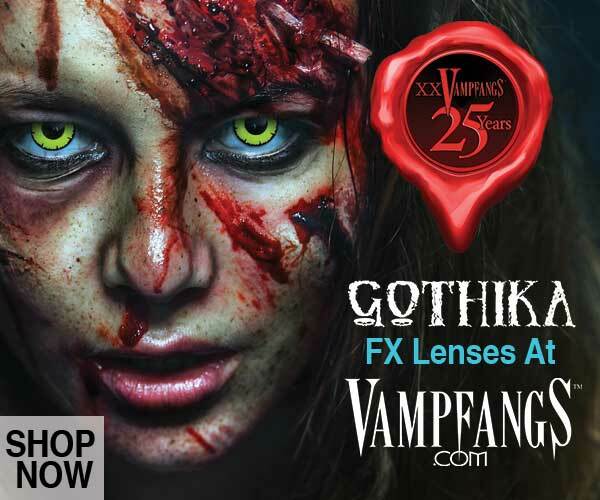 Look no further than the Buried Alive attraction in which you are laid to rest in a coffin and the lid is closed shut! 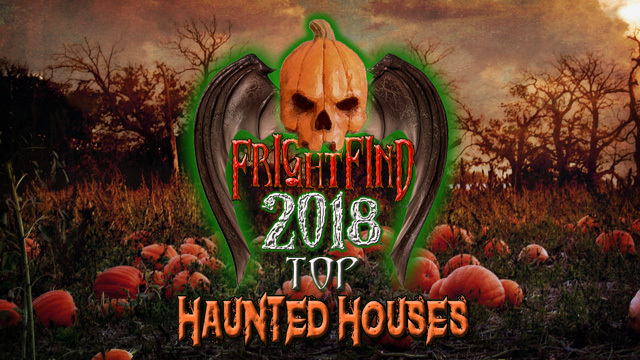 The Bludgeon House is an hour long trek that brings to life some of the most disturbing horror abominations that one must actually see to believe, which can include a full contact option for the most terrifying experience. The best feature about Dead Man’s Farm? 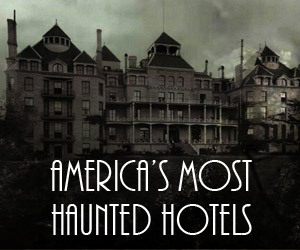 It is actually haunted. The East Tennessee Paranormal Research Society has confirmed the park to be alive with paranormal activity. As one park worker explained, “I complained to my manager that someone was stomping on the floor above me and it was distracting during my acting. I was informed that no one had been upstairs in hours.” This park is definitely to be entered at your own risk. Over 40 acres of sheer terror! 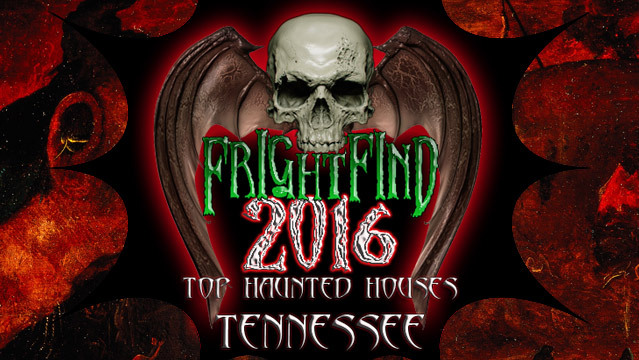 Join them for their 10th anniversary of scaring Tennessee. Try their Extreme Escape Games 7 days a week through October. 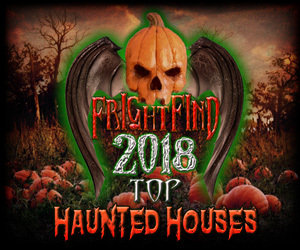 4 all-new haunted attractions for 2018. 20,000 square feet of pure terror. Face your fears in HELL!